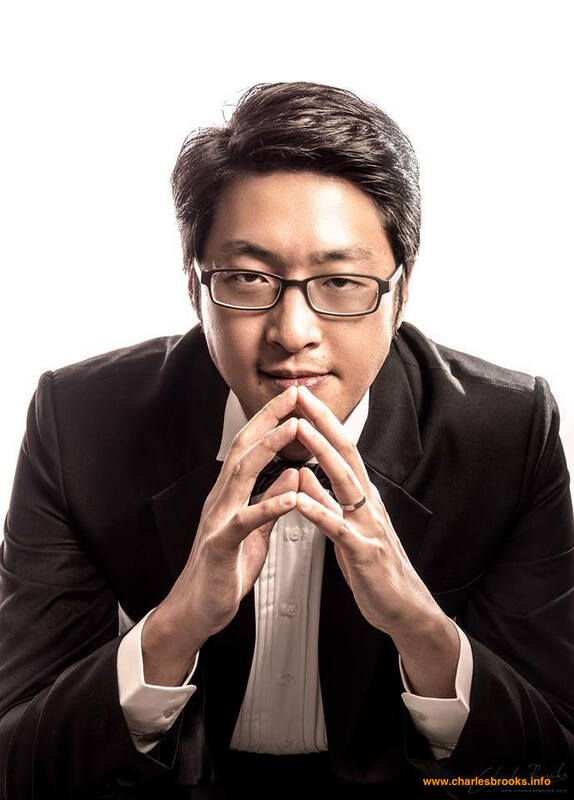 Born in Taiwan, Richard Liu graduated with a MMus with First Class Honours in Piano Performance at the University of Auckland and a MMus in Accompanying at the Guildhall School of Music & Drama, London with full bursary. He studied under Bryan Sayer, Rae de Lisle, Sarah Watkins, Donald Bowick, Susan Tomes, Graham Johnson, Eugene Asti and Robin Bowman. After returning from his studies in London, he worked in various different roles as an artistic teacher in piano performance, artistic teacher in studio piano pedagogy, voice coach, staff accompanist, and assistant to various teaching studios at the University of Auckland. He has collaborated with various organisations including Auckland Choral, Voices New Zealand, University Singers, New Zealand Opera, Christchurch Symphony Orchestra, Opus Orchestra, Waitakere Orchestra, Queenstown Violin Summer School and Westlake Girls High School. He was a tutor for the former University of Auckland Academy of Music and is now involved with the Pettman National Academy, Piano Program Coordinator for Albany School of Music & Remuera Music Academy, as well as adjudicating regional competitions, and examining for NZMEB.